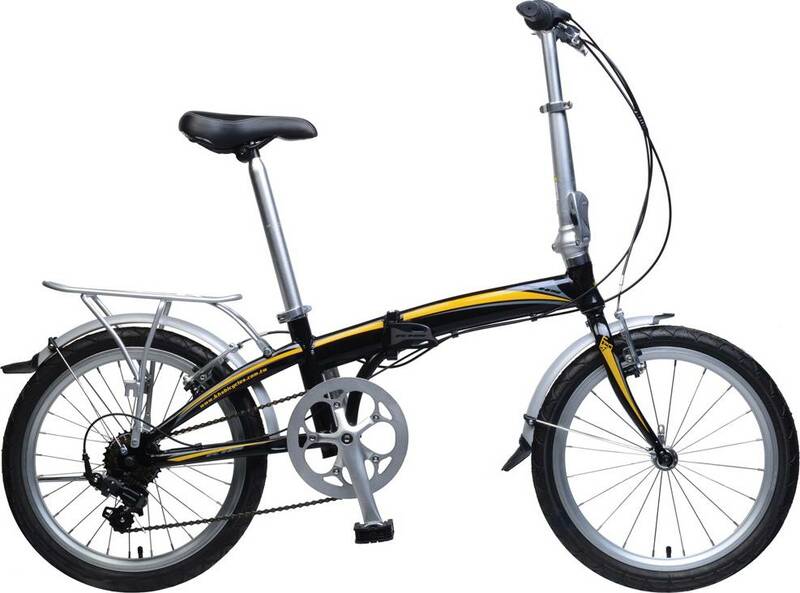 The 2019 F20A-H7 is an aluminum frame commuter bike by KHS. Similar bikes are easier to ride up hills than the 2019 F20A-H7. The 2019 F20A-H7 won‘t keep up with similar bikes while riding downhill or sprinting.